Enjoy an all inclusive wine tour package including wine tasting fees and a gourmet lunch served at a specially chosen restaurant. The only time you will need to bring out your wallet is perhaps to purchase a special bottle of wine to remind you of your journey. Don't worry about driving behind the wheel. Pickup and drop off is provided from most Southern Okanagan locations. 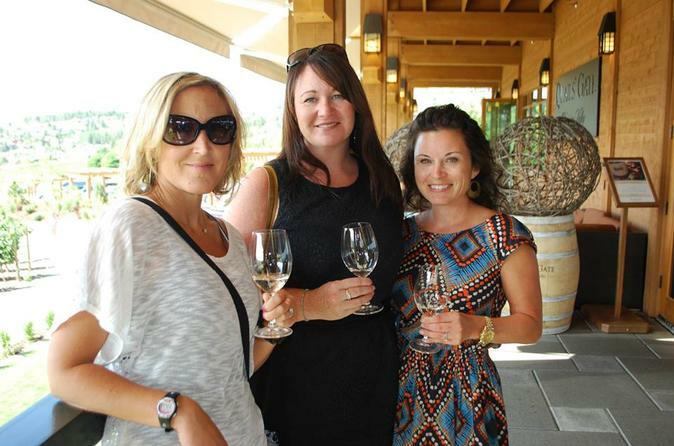 Visit Kelowna's best wineries all on one tour. You will get to view the beautiful scenery from each of these wineries and taste their fantastic wine. Experience the best Kelowna has to offer. This tour includes tastings at 4 wineries and a special winery tour at Summerhill Pyramid Winery, based on winery availability. On this tour we will tour and taste at: Summerhill, Cedar Creek, Calona Wines/ Peller Estates, Sandhill, Mission Hill, and Quails Gate. 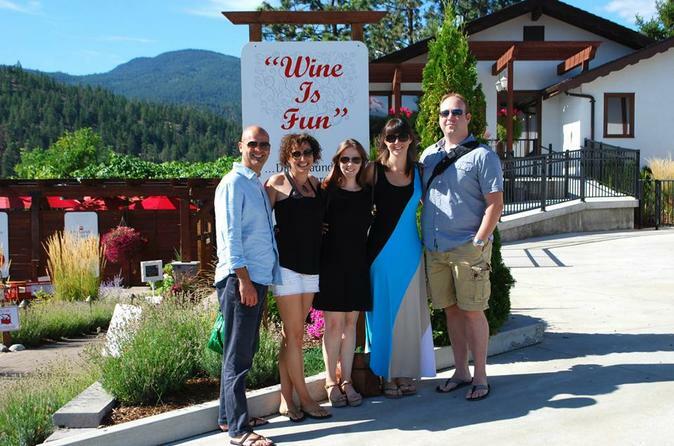 Experience the best of Kelowna’s renowned wine, beer and spirits scene with a social and lighthearted group led by an expert local guide. During visits to an award-winning brewery, micro-distillery and several wineries, you’ll get to sample a range of carefully crafted products and while tasting, your servers will explain their unique production processes. Sit back and enjoy the fun, and leave the driving and planning to the pros! 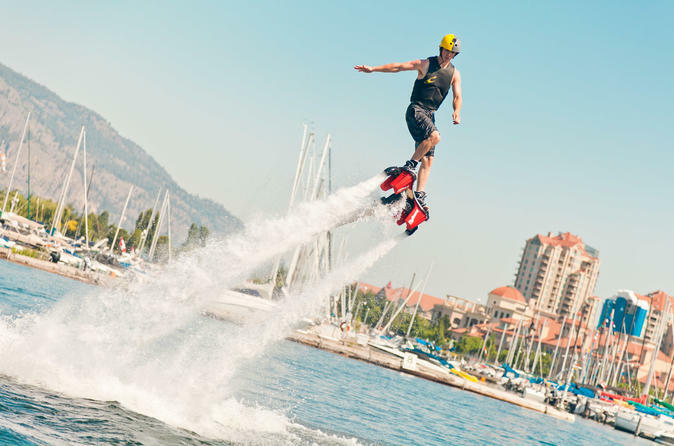 Flyboarding is the hottest new water sport that is taking the world by storm! It is sure to be one to check off the bucket list and show off to your friends and family in some candid fun photos. It's easy to learn for anyone, of any ability and age (minimum age 12), whether you have sports experience or not. During your lesson, your certified instructor will guide you through the experience with ease. You'll be grinning from ear to ear in no time and for days following! On this 3-hour "Views and Vintages" wine tour, enjoy a fabulous introduction to Penticton and Okanagan wine tasting on the Naramata Bench. This a private wine tour, so you can enjoy the luxury of your own vehicle! Ideal for people who are new to wine tasting or to the region. Tasting fees, bottled water and some cheese and chocolate bites are included. The maximum occupancy of each vehicle is 14 people. Tour is best for groups of 6 or more. 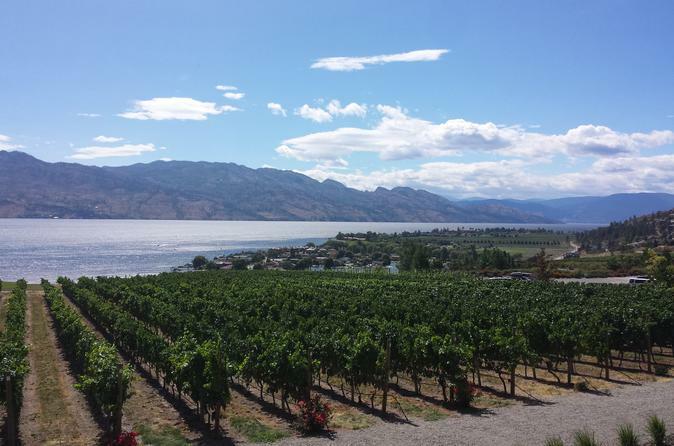 Tour the Okanagan's beautiful wine country with a friendly, knowledgeable tour guide. Your wine tour will include complimentary pick up and drop off in a comfortable, air-conditioned vehicle. 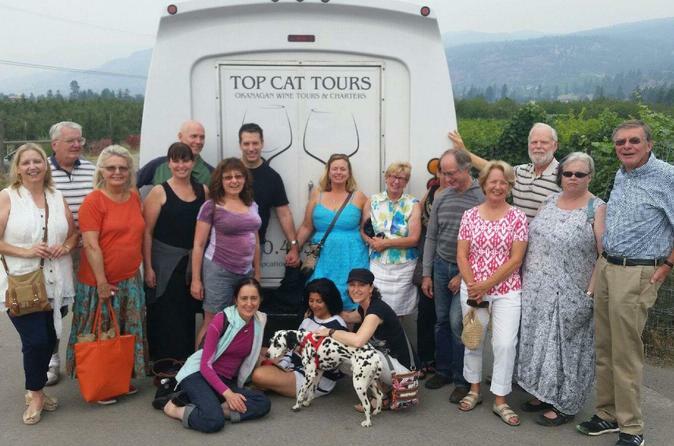 This tour operates daily and features some of the best wineries that the Okanagan Valley has to offer. All our tours are fun filled and informative and include a snack along the way and bottled water. Wine tastings are included at up to 5 wineries on this tour. Sit back and enjoy your journey through the breathtaking Okanagan Valley as you stop and sip spectacular wines at award winning wineries. Monkido Kids is a suspended course up to 10-feet (three meters) high. It include two rounds of confidence-building games and obstacles. Kids explore independently (while chaperones cheer them on)! 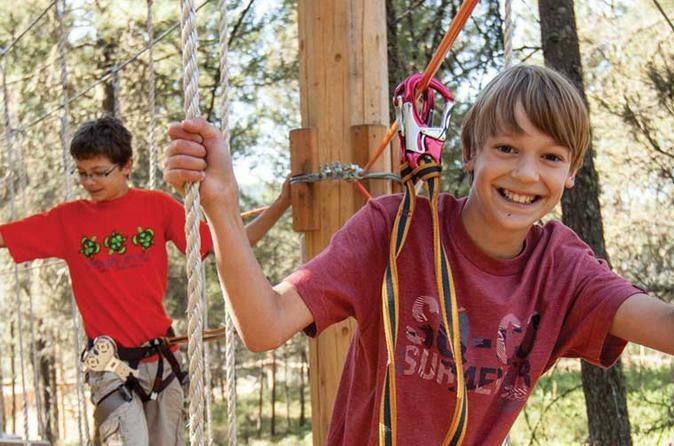 Also features approximately a dozen games and zip lines, created specifically for young guests to move independently and comfortably through the trees. Travel alongside Lake Okanagan through the prestigious Mission District to some of the most acclaimed wineries in the region. 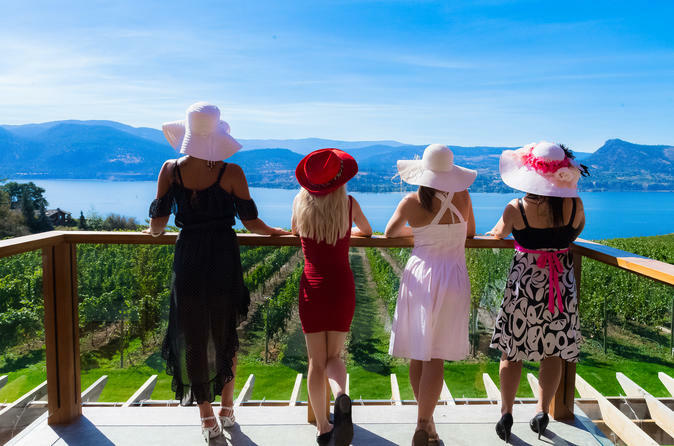 You’ll sample wines at top wineries and learn about the Okanagan Valley’s booming wine industry as you enjoy the scenic countryside of East Kelowna or better known as the fruit basket of Canada. Your knowledgeable and friendly guide will share stories about the region and introduce you to some of the people that have shaped what is known as ‘The Napa of the North.' 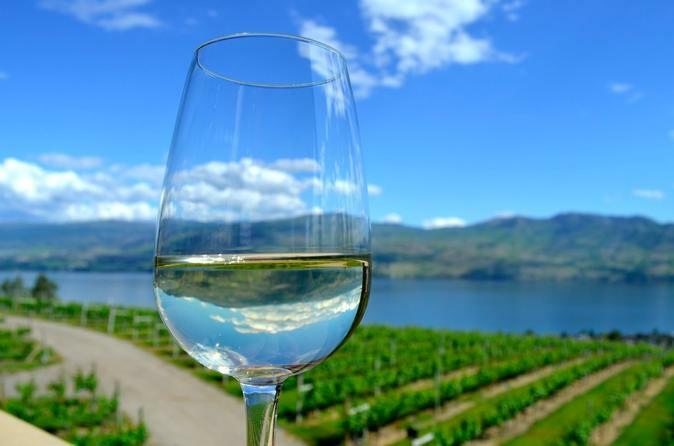 Enjoy a day of wine tasting and take in Lake Okanagan's stunning lakeshore! On this all-inclusive day trip, visit Okanagan vineyard at Volcanic Hills Estate Winery. Enjoy a glass of award winning wine while creating your very own soapstone carving to take home with you. Follow that with a gourmet lunch and more wine at the Blu Saffron Bistro then learn about the local wine industry on a private winery tour and tasting. 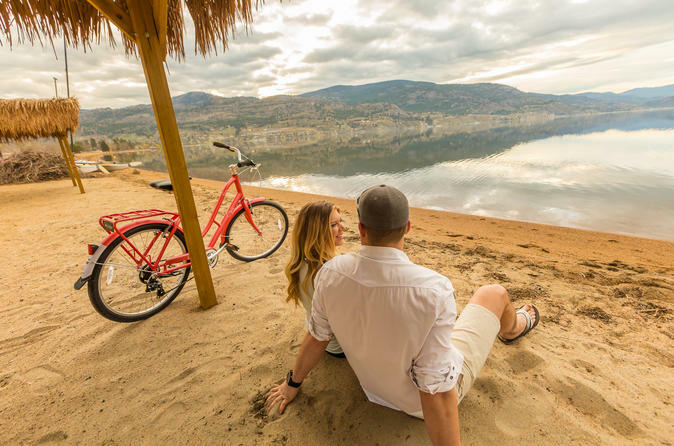 The Okanagan Valley is one of the top wine destinations in the world and offers an amazing variety of activities anchored by Okanagan Lake. This is an experience you will remember forever! Tour Canada's only pocket desert in a vintage 11-seat 1952 Mercury Truck traveling over sands left behind by the melting of Ice Age glaciers. Learn, pick, taste and shop for farm-fresh produce and small production estate wines at Covert Farm's 650-acre organic farm. 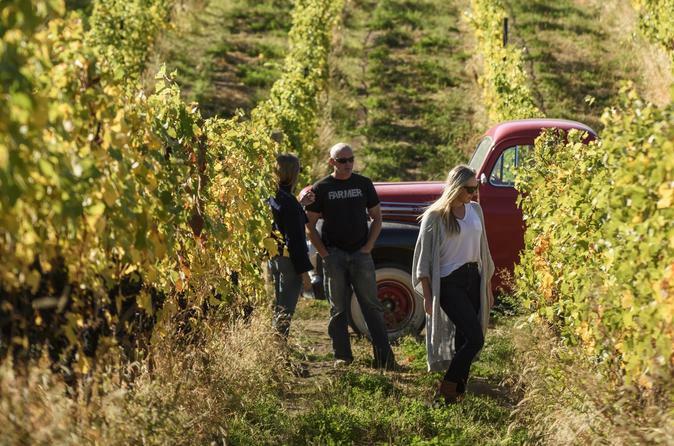 Covert Farm is positioned at the gateway to the famous Okanagan landmark and offers a rustic wine lounge to enjoy a glass wine paired with small bites from the farm. 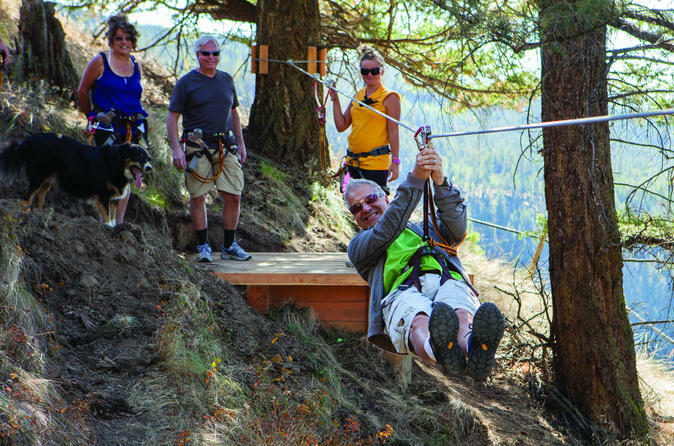 In Kelowna, the DragonFLY Zip Lines includes seven swift and scenic flights that cross the Park and its unique plateaus. 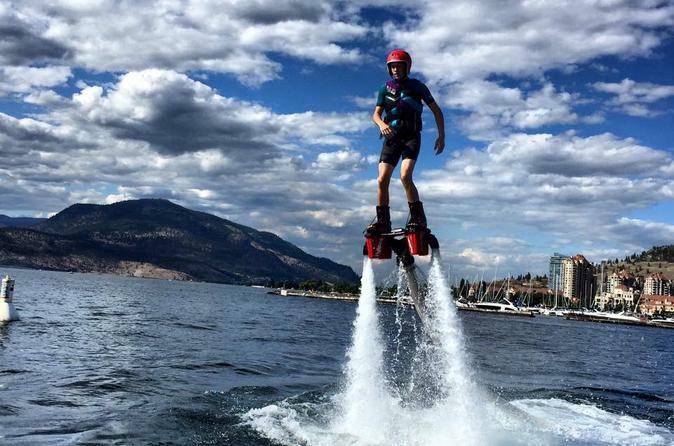 This is a remarkable way to see the city and country vistas of the Okanagan! Transform a casual nature day into unforgettable outdoor recreation for adults, teens, kids, and groups. 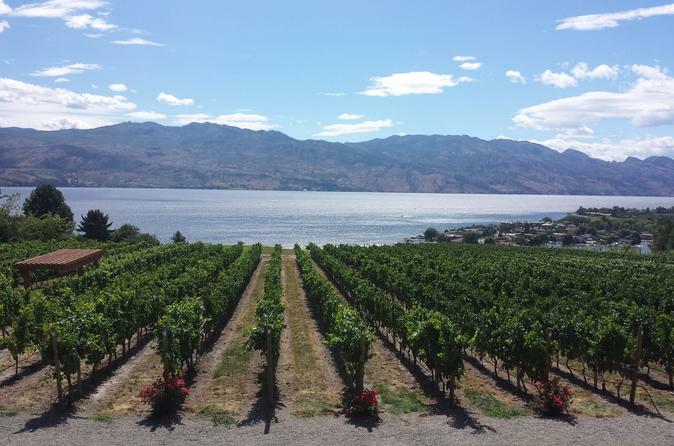 Enjoy the majestic vineyard views over Naramata region as you shuttle to the drop off point. On this 4-hour brewery bike tour, gently cruise down the historic Kettle Valley Trail. Your guide will share information ranging from the geographic creation of Okanagan Lake and Valley, interesting facts about the railway and even how the wine region developed into the world recognized area it is today. You'll taste samples at Legend and Maple Leaf distilleries, then visit Cannery and Bad Tattoo craft breweries, finishing with pizza at Bad Tattoo! The perfect dudes day out for a stag, birthday or guys weekend and of course it is great for the ladies who would like a change from wine.